When it comes to LinkedIn, we like to put the "social" in social media. 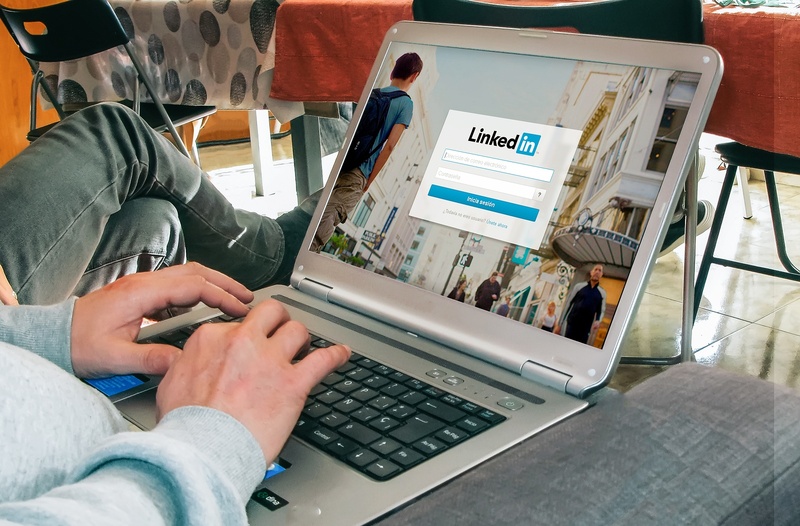 LinkedIn is a fantastic tool to connect professionals with one another, to grow your business and expand your network. While other social platforms like Facebook, Twitter or Instagram tend to be a place to interact with friends, relatives, and other social connections, LinkedIn is primarily used for professional purposes setting it apart from the others. Though it is a professional tool, there is still quite an opportunity to build relationships and be social, which we like to take advantage of that!